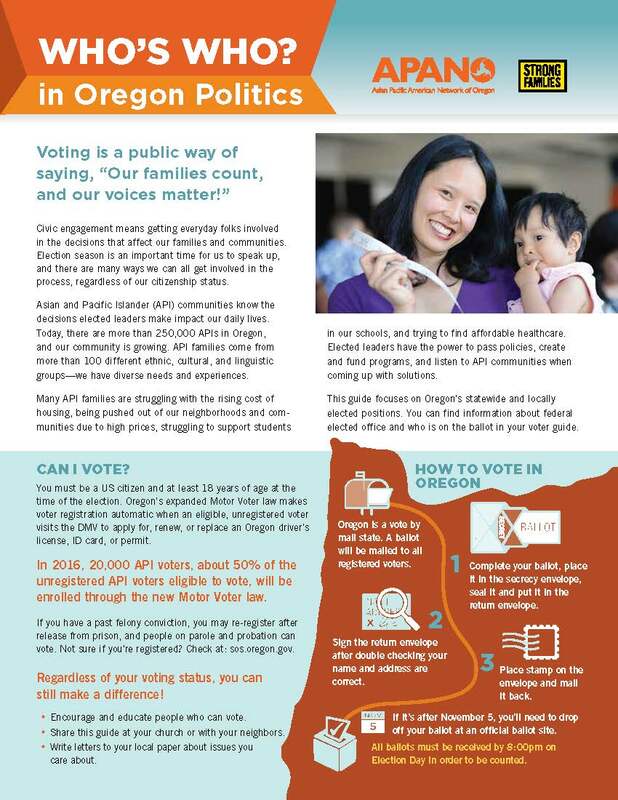 Who’s Who in Oregon 2016 Politics? 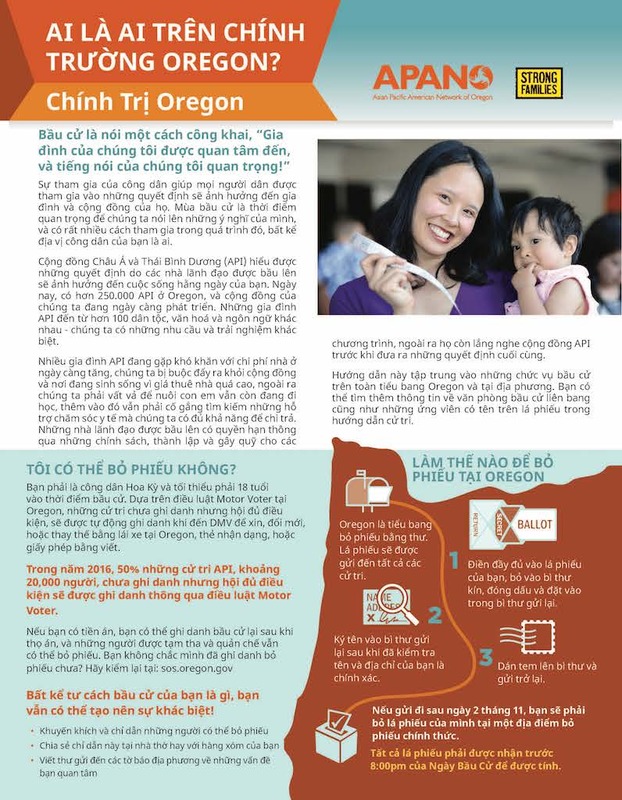 Home/Vote 2016/Who’s Who in Oregon 2016 Politics? 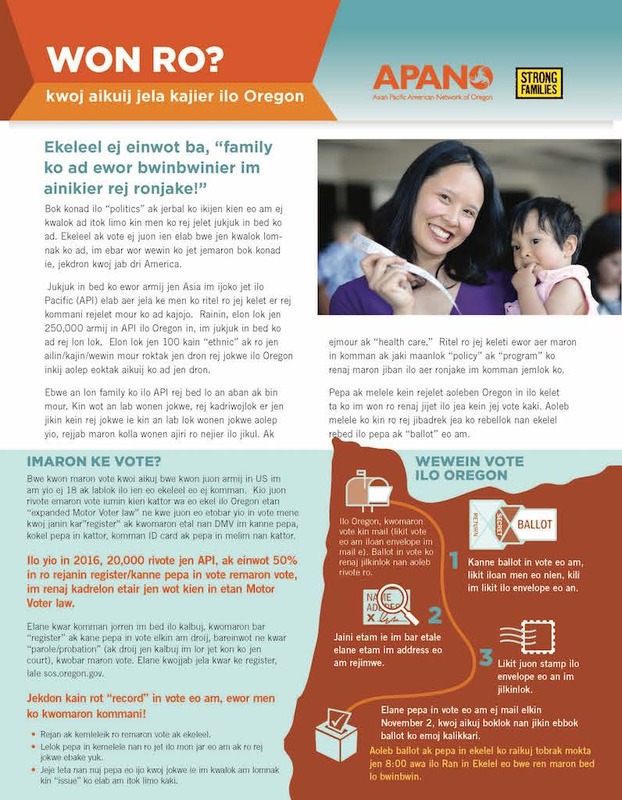 Voting is a public way of saying, “Our families count, and our voices matter!” Our Who’s Who guide explains elected positions in Oregon, their main responsibilities, and how their actions affect you and your community. This guide can be used as you consider all the candidates running for elected positions. Pair this guide with our Candidate Responses to help you make the most informed choice possible this November!